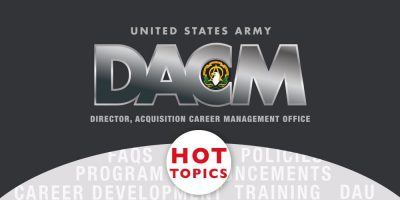 The Army DACM Office re-emphasizes the requirement to complete 80 Continuous Learning Points (CLPs) within the two-year cycle, which ends Sept. 30. We are now in FY16 Quarter 2, and the glide path suggests having 50 CLPs by the end of this quarter. Are you on track? The new Onboarding website has been available for a couple of months now. If you are new to the Army Acquisition Workforce (AAW), we strongly suggest visiting this webpage. The January edition of the DACM Newsletter contains articles on the AAW Strategic Human Capital Plan, Training with Industry and Advanced Civil Schooling selectees, and a new subscription tool for receiving news and information on the acquisition community. The Defense Acquisition Workforce Development Fund FY17 Plan is open until May 15. Acquisition Workforce Qualification Initiative (AWQi) – A key element of Better Buying Power, AWQi aims to ensure that everyone involved in acquisition has the skills required to ensure successful acquisition outcomes. The employee development tool can be used to identify job-specific gaps in experience, capture demonstrated acquisition experience and identify developmental opportunities. AWQi provides a common set of standards that organizations can use to mitigate skill gaps by leveraging developmental opportunities or targeting strategic hiring. 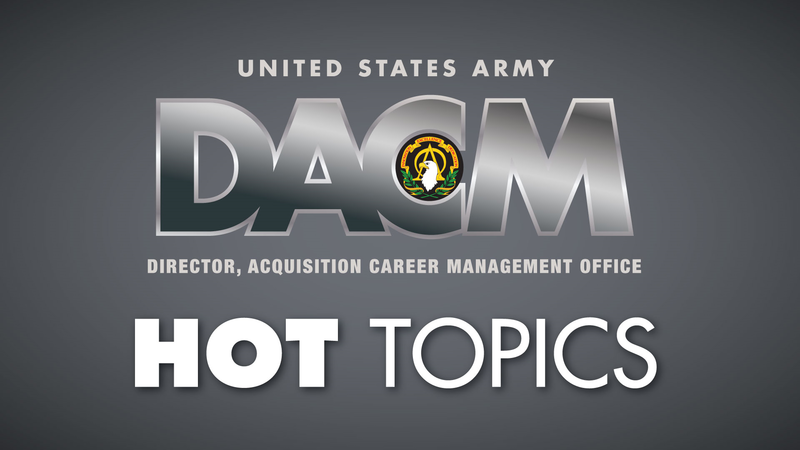 AWQi will roll out to Army commands and be reflected on the Civilian Acquisition Career Models this spring. 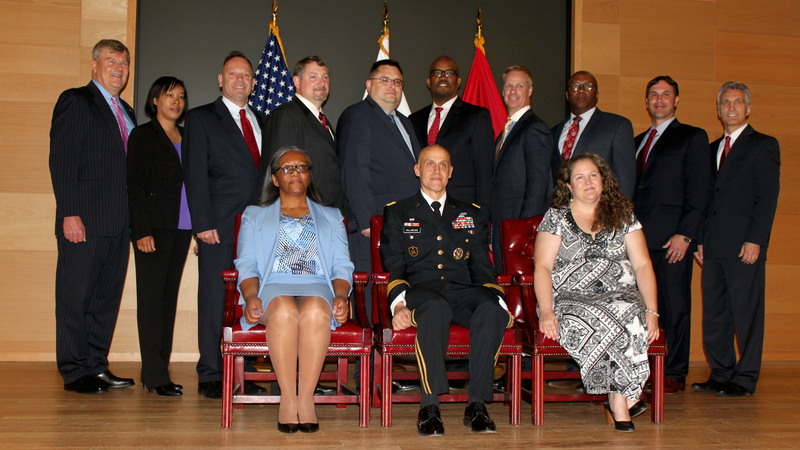 The Army DACM office is the proponent for the AWQi initiative. The Defense Acquisition University Senior Service College Fellowship announcement window is open through March 9. Acquisition Leadership Challenge Program – The third quarter announcement is open through Feb. 25. The announcements for both the Naval Postgraduate School Master of Science in Program Management and the Naval Postgraduate School Master of Science in Systems Engineering will open from Feb. 22 to April 11. Advanced Civil Schooling – The application for FY17-01 will open in March (specific date TBD) and close on May 3. The program start date for this group is between Oct. 1 and March 31, 2017. PMT 400 – The Program Manager’s Skills Course is for Level III program managers looking to advance their skills. This two-week course provides experienced program managers with the latest acquisition policies and proven practices to develop a plan for organizational improvement. The three components of the course are: “how to”-oriented lessons; seminar and small group discussion; and the use of critical and creative-thinking frameworks. Courses are scheduled in April and July and are offered only at the DAU Fort Belvoir Campus. Army students who are eligible and interested should apply in ATRRS AITAS.